nations. Over time we have heard that while we have great innovations their life -span is albeit too short. key. They come highly endorsed because I have used them. I have this platform to thank for my birthday dinner. A friend from Nigeria said they wanted to give me a birthday treat this year. But that was about 2:00pm and it was a Saturday. 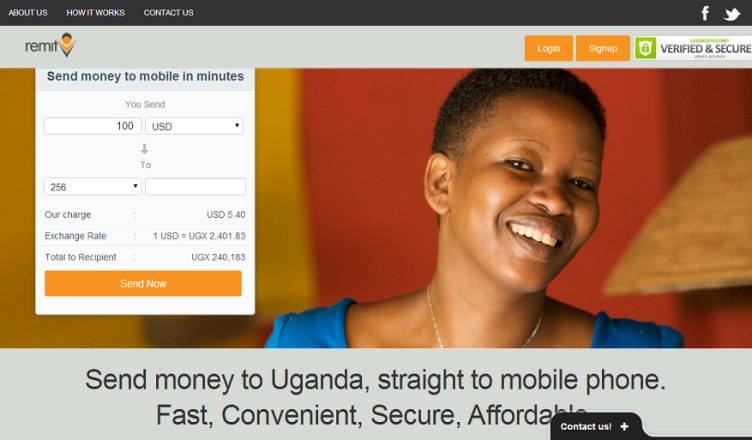 from a credit card and or bank account and it will come to the recipient’s phone via Mobile Money. This service is currently for MTN subscribers. It is easy, fast and very reliable. This was started by Stone Atwine and a few friends. While this is not entirely a Ugandan local innovation, it gets a mention because it is meeting a ‘real need’with the people who use it. 130 restaurants are listed on this platform [Mobile site, web & Mobile app] that one can order food from and have it delivered to their homes, offices and or locations. My only issue with it is that it does not have the ‘Ugandan Local Food’ options. It could be that there are no tech savvy people that sell local food – but I don’t think that enough has been done to involve them. By that I mean: sensitization of how the platform works and its benefits. I would really like to order some luwombo and have it delivered for Sunday lunch with the family where I live. Special Mention goes to MYACCOUNTS UG which this year scooped a Melinda & Bill Gates Foundation Grant. Its main mandate is to provide accessible accounting solutions which are critical for SMEs and the broader African economy. Accounting tools and skills are what SMEs need so as not to ‘operate blindly’ with no idea whether they are making money or not. A company also needs to know what their worth is- this innovation allows for this. If you have an SME – this is who you need to look out for. Sustainable Development – the Ugandan way : How do we get there?